When you create a unique logo for your company or a name for your company’s products or services, you want to be sure that no one else uses the same logo or name elsewhere. Aside from this, you also need to make sure that the image/name you are using doesn’t infringe upon any registered trademarks. 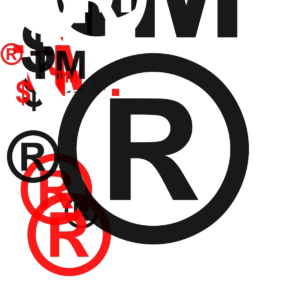 Turning your logo or name into a registered trademark involves some effort and this is where a trademark search comes in. A trademark search helps you find similar registered marks that might limit your ability to protect your unique mark. When something is trademark-protected, it helps consumers identify the source of those services and products. If anyone uses a similar mark for similar purposes, that can limit your ability to properly protect yours. It is very easy to conduct a U.S. trademark search. There are a large number of free trademark search resources. The trick lies in knowing how to find what you are looking for. Firstly, you need to think in the manner that the trademark examiner thinks. The USPTO (United States Patent and Trademark Office) will look at the trademark just as you present it. The examiners will attempt to look at your trademark as any member of the general public would. Will it be distinguishable from all other trademarks as identifying services/goods coming from you? It’s important that you use a very good sample of your specific brand. Take a close look at the different fields you might want to use the trademark in. Once you’ve done that, take the time to peruse the database. All federally registered trademarks are stored in a database and are searchable at the United States Patent and Trademark Office’s website (https://www.uspto.gov/trademarks-application-process/search-trademark-database). Start off with a basic trademark name search and check whether anyone else is using the exact logo, name or brand as yours. If not, then you will have far less trouble when you are securing a trademark that’s federally registered. If you find that someone is, you’ll have to take a closer look. Every trademark is exclusive and you can prevent others from using your trademark/any mark that looks like it, on their services and goods. The aim is to ensure that your customers know, just by looking at the mark, that your company has provided that service or produced that product. There may be times when you find that someone else has used a similar trademark. That doesn’t mean you can’t use yours. If some other business is using a similar trademark, the USPTO will take into consideration whether the fields that have the same name can potentially cause confusion. In some cases, it isn’t the trademark causing the confusion. 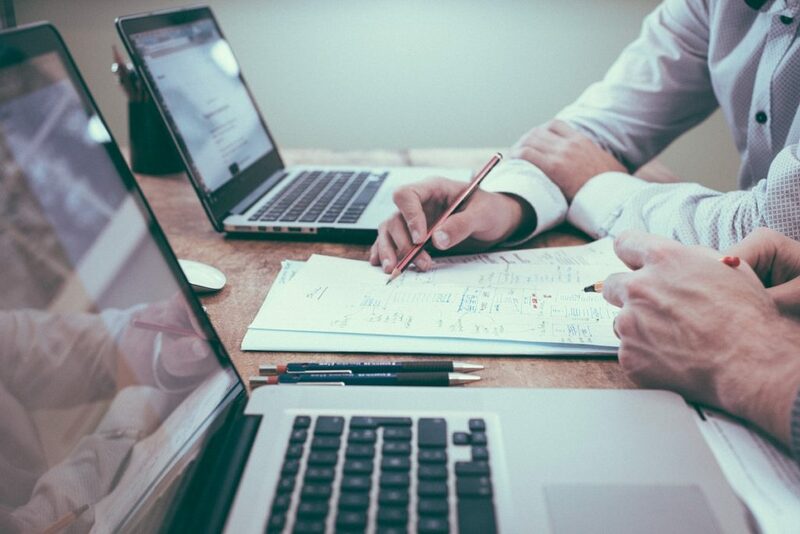 Businesses with similar names offering similar services and products can prove to be conflicting too. In addition, geography is the other consideration that can cause potential confusion. Trademarking is a complex process and you need to make sure that it is conducted accurately. That is the only way you can obtain a strong trademark. Fortunately, conducting a trademark search isn’t difficult which means there isn’t anything to stop you from conducting a robust trademark search for your company logo. Of course, if you or your investors want more certainty, a formal trademark opinion can be conducted by a qualified trademark attorney like the ones, here, at Incubate IP. We at Incubate IP can help with all your trademark needs, including formal trademark opinions on affordable flat rates. For more information, call us at (312) 600-5412 or send us a message via this Contact Us form and we will respond within 24 hours.